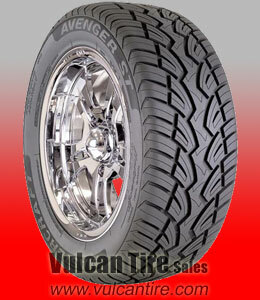 The Avenger ST tread compound is specifically engineered to optimize all-around tire performance. Capitalizing on technology from our all-weather performance lines, this compound�s unique polymer system provides solid wet and dry traction. × Content-type: text/html Can't read avenger_tt_tr.txt, please try again.